Hotels.com is my favorite website for booking hotels. Why? Well, they have a good range with quality hotels and good offers. But also for their customer service and reward program. For every 10th night, you get one for free, which is very nice when you travel often. 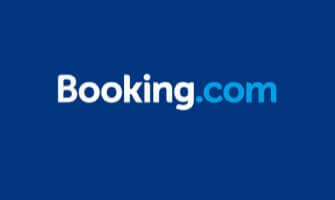 When I don’t find a good hotel deal via hotels.com, then Booking.com is a good complement. The only downside is that most of the times you pay upon arrival in cash. Their range is bigger and they also have cheaper hotels, but of a more mixed quality. 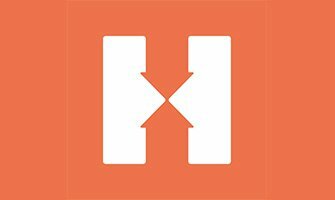 If hostels are more of your style, then Hostelworld is the best booking site, especially since they bought hostelbookers and now are the biggest hostel website. The few times I actually stay in a hostel and book online, I always use Hostelworld. If you’re going to Asia, Agoda is a website to remember. 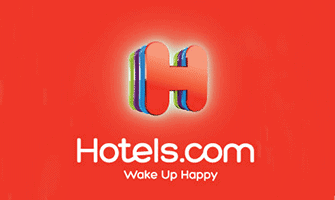 They have the most comprehensive and cheap hotel and hostel range in Asia. As a member you’ll also get discounts and other benefits. 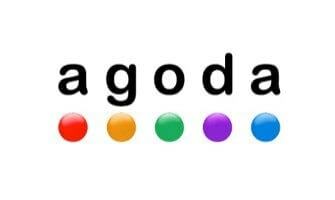 Whenever I go to Asia and book accommodation online, Agoda is the first website I visit. 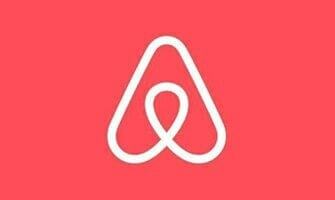 AirBnB is the website that I use most of the times while traveling. 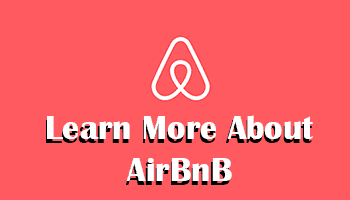 Through them, you can find and rent cheap apartments or rooms all over the world and at the same time get a real home where you can cook your own food. Register via the link and get $40 discount on your first booking! Homestay is literally accommodation where you stay at a local family, which is perfect if you want to experince the culture and live as a local, and at the same time get unforgettable memories and new friends. 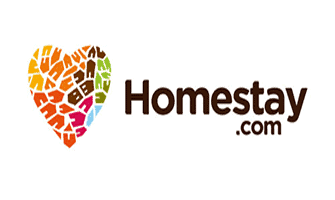 Register via the link and get 20 euro discount on your first homestay! 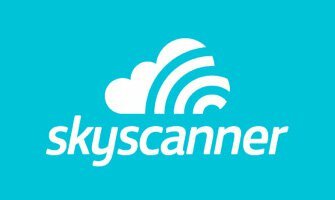 Skyscanner lets you see prices in a monthly calendar as well as the cheapest month. You can also choose a country to depart from and see all available flights to the world from that particular country, from cheapest to most expensive. This is my favorite search engine for flights! Momondo gives you several options such as quickest flights and viewing day by day in a nice price matrix. 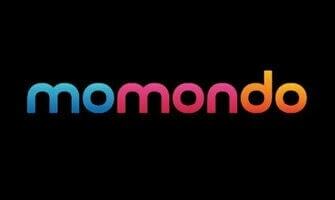 Momondo is the second flight search engine I use after Skyscanner. In addition to flights, you can also search for rental cars and hotels. 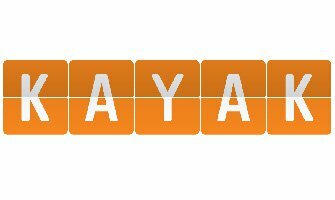 Kayak is a search engine for flights, which is especially popular and useful for flights in North America and South America, but it also works in other continents. I mostly use Kayak to double check that momondo or Skyscanner hasn’t missed any good deals, or for flights in the US. If I don’t use my feet or public transportation to get around, Uber is often a given option, if it’s available in the city that I visit. It’s cheap and smooth, and above all, you’ll arrive quickly to your destination, and you don’t need to worry about getting scammed by the taxi driver. 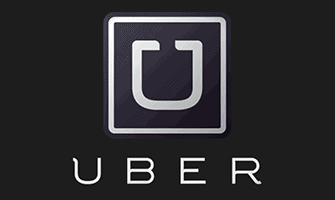 If you register via the link you’ll get 5 euro discount on your first trip with Uber! 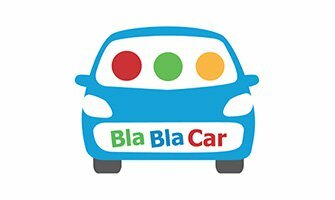 Bla Bla Car lets you get in touch with individuals that are driving to other destinations and carride with them! Most of the times you don’t pay more than gas money, which makes it cheaper than train, bus or airplane + you get to meet new people. A fun and cheap way of getting to your desired destination! A good website for trip planning where you can see different routes and transportion options between your choosen destinations. It’s also possible to add stops on the way. 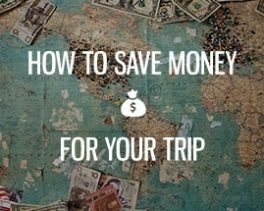 You’ll see how to get there by bus, train, boat and by plane and also what it would cost. 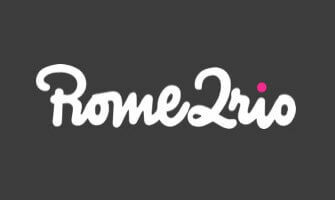 Rome 2 Rio is one of the most useful websites for planning your trip!